Benefits cuts and the impact of universal credit is placing pressure on NHS mental health services, NHS Providers has warned. The government is being urged to amend guidance on teaching practice so it better reflects the needs of children who have experience of care. Child survivors of domestic abuse experience "catastrophic and lifelong damage" which needs tackling urgently, a charity has said, warning that the government's draft Domestic Abuse Bill does not go far enough. Guidance designed to raise awareness among inspectors and providers of the sexuality-related needs of people using adult social care services has been launched by the Care Quality Commission. People using adult social care services should have as much control as they would like over their personal budget, the National Institute for Health and Care Excellence has said. A social worker has acknowledged that he should be struck off the Health and Care Professions Council register after making indecent images of children. Children's services funding has fallen by a third per child in England since 2010, new analysis has revealed. An occupational therapist has been struck off the register following a drink driving conviction. Registration fees for the Health and Care Professions Council are set to rise, it has been confirmed. The number of delayed transfers of care has been further reduced despite winter and funding pressures, the latest figures reveal. Focusing on a person’s strengths and balancing choice and risk is one of the key components to personalised care, the Royal College of Occupational Therapy has stated. A social worker who engaged in inappropriate contact with a former service user over Facebook messenger has been struck off the social work register. The Association of Directors of Adult Social Services has welcomed a fall in the number of delayed transfers of care due to social care. A locum occupational therapist has been struck off the register after she asked a junior colleague to complete a reference purporting to be a previous employer. A social worker convicted of possession with intent to supply a controlled drug of Class C – Anabolic Steroids has been suspended from the HCPC register. 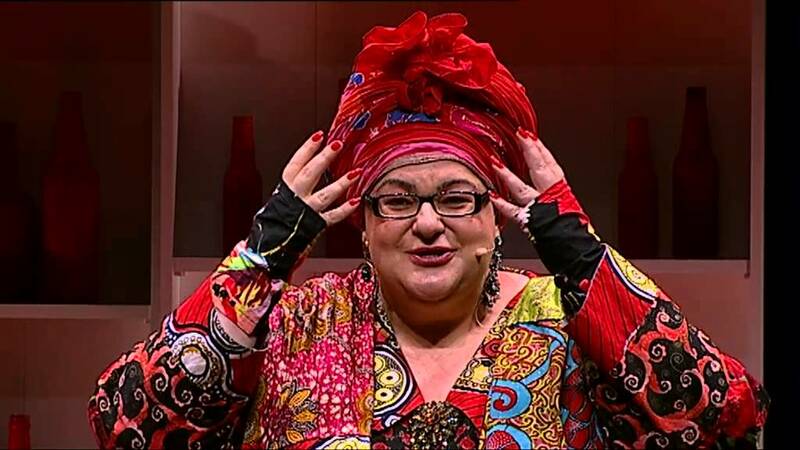 The government should never again engage in a relationship with a charity as it did with Kids Company, the Public Accounts Committee has warned. A number of cases have come before the HCPC recently including racist remarks, inappropriately cuddling a 12-year-old and breaching professional boundaries and calling a supervisor a "crap manager". Enter your email address below to join our mailing list and receive new locum articles every month. To unsubscribe at any time, click the unsubscribe link in our newsletter or email us at: editor@locumtoday.co.uk.